Shown patience you have, young UL Padawan. Time to reward thee and see if the force is with with you. 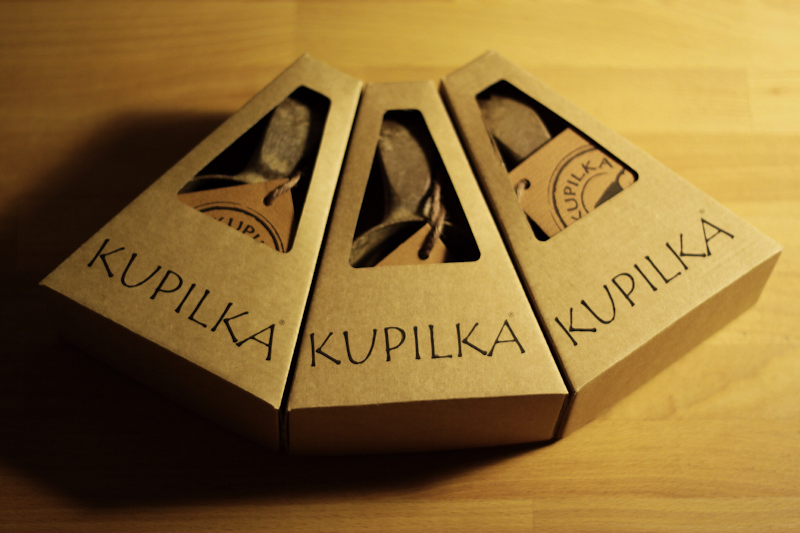 Three Kupilka 21 wait to enhance the life of UL Masters and Padawans in this galaxy. To earn the right to carry this Nordic status symbol, thou shalt show that you are worthy to carry it. Leave a comment under this post, indicating your interest. To compete, thou shalt name the non-alcoholic beverage you want to drink from it, and as we all are able to control the force thou also shalt name the alcoholic beverage you want to consume from it. On the 7th of November (this coming Sunday) at noon the competition closes, and the Force™ shall help to decide who are the worthy ones. They shall be announced in that same Sunday's The Week In Review.